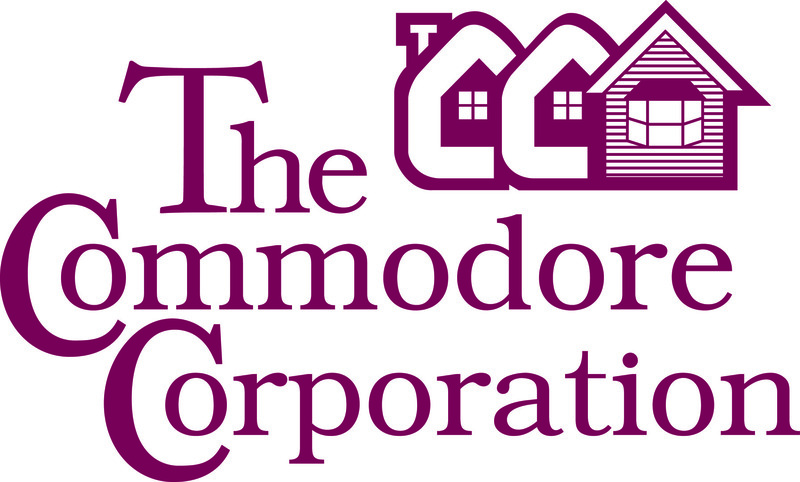 Our manufactured homes,built by our Commodore Homes divisions, Colony Homes, and MidCountry Homes, are built to the federal HUD-code, are available in both single and multiple section homes. Our commitment to quality is further demonstrated with a solid warranty. Most of our homes come with a one year warranty and a 10-year structural warranty - please see your builder or retailer for more information.